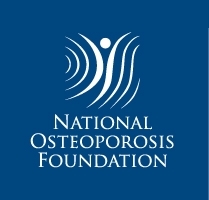 Osteoporosis affects many aspects of daily life. 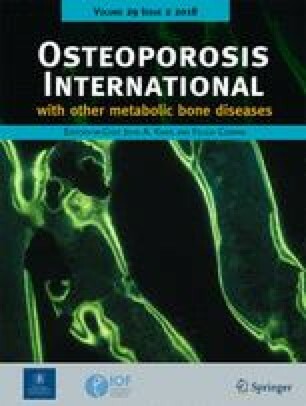 The aim of this systematic review was to assess the effects of exercise interventions on functional outcomes in persons with osteoporosis, in comparison with controls. Four databases were searched and yielded 1587 citations. Two reviewers independently determined study eligibility, rated risk of bias, appraised methodological quality of studies, and resolved discordance by consensus. A total of 28 studies examining 2113 participants met inclusion criteria; 25 studies were suitable for meta-analyses. Four categories of exercise were identified using the ProFaNE taxonomy. After removing studies with high risk of bias and sorting them into intervention sub-types, we were able to sufficiently reduce the heterogeneity. The standardized mean difference (SMD) favored multicomponent exercise for mobility (− 0.56, 95% CI [− 0.81, − 0.32], p = 0.06, I2 = 51%); balance (0.50, 95% CI [0.27, 0.74], p = 0.28, I2 = 21%); and self-reported measures of functioning (− 0.69, 95% CI [− 1.04, − 0.34], p = 0.02, I2 = 61%). Trials were judged at low or unclear risk of selection bias, indicating inadequate reporting and at high risk of performance bias due to lack of participant blinding. The mean methodological quality rating of the studies was 63.5% indicating moderate quality. A multicomponent exercise program of high-speed training combined with simulated functional tasks is promising to enhance functional outcomes. Due to substantial clinical heterogeneity of the target groups and specific demands of exercise modes, it is unclear which exercise program is optimal. The online version of this article ( https://doi.org/10.1007/s00198-017-4339-y) contains supplementary material, which is available to authorized users. I, first author, Azar Varahrami Vigeh confirm that there are no conflicts of interest for my article.